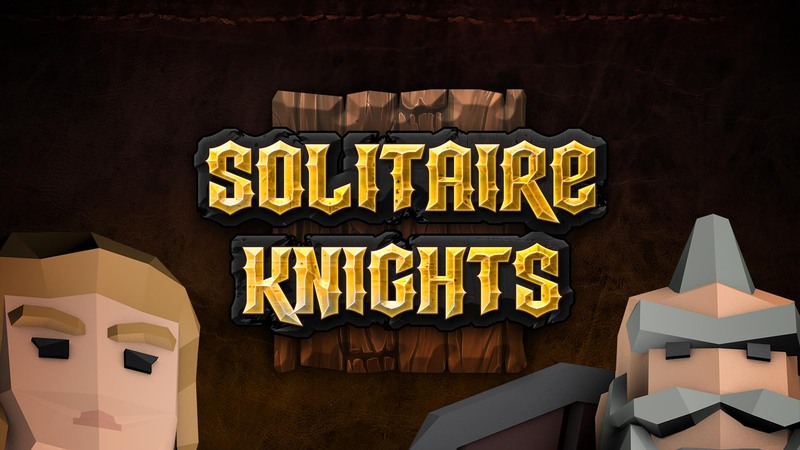 For support and help with Solitaire Knights, please email us at [email protected]. If you are using iOS and are experiencing crashes or other stability issues, please enable diagnostic reporting and allow the application to crash several times. The crash report will be submitted to us automatically.